OC Mom Blog: OC Family: WowZville's Grand Opening Celebration! Looking for some free indoor fun this weekend? 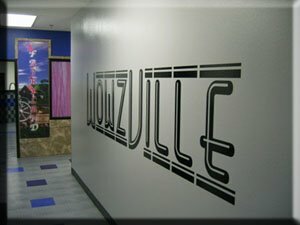 WowZville is hosting a free grand re-opening this weekend. You can read all the details at our recent article published with OC Family Magazine!